Vaishnavi, a popular chef, goes to London with her assistants Balki and Panju. She meets Sandeep and falls for him in no time. One day, when she and her friends are enjoying a boat trip, she gets a conch shell. A spirit, that of Mohini enters her body when she blows it. Her housemates understand that she has been possessed by an evil spirit and start getting scared with her presence. Vaishnavi aka Mohini finds that Sandeep is connected to the antagonist, and she decides to finish off both. Who is this Mohini? What is her backstory? Watch Mohini movie on YuppFlix in full HD. 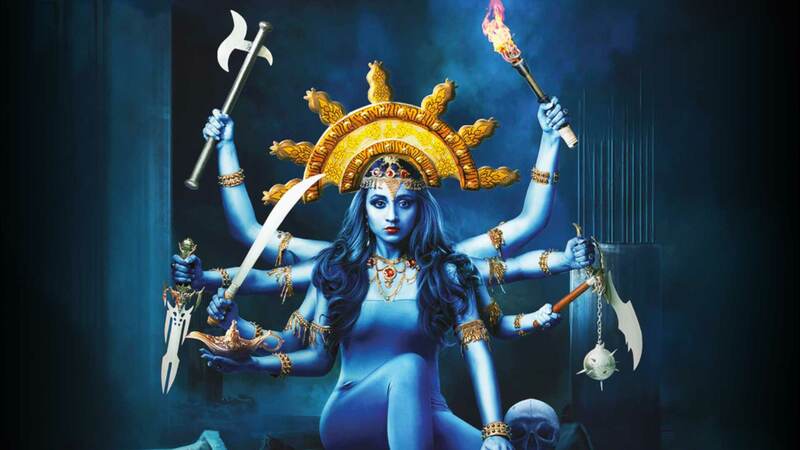 Film Mohini is directed by Ramana Madhesh and cast Trisha, Jackky Bhagnani, Mukesh Tiwari, Yogi Babu is released in 2018.